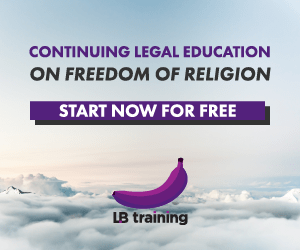 Free books, free books! Come get yours! 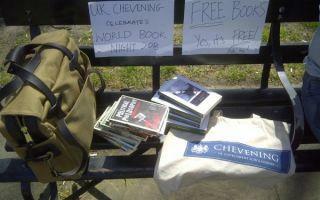 A Chevening Scholar attempts to give away… free books? From the Selangor Times Issue 4, 17-19 December 2010. This week, Ask Lord Bobo answers questions on book recommendations, and the UUCA.